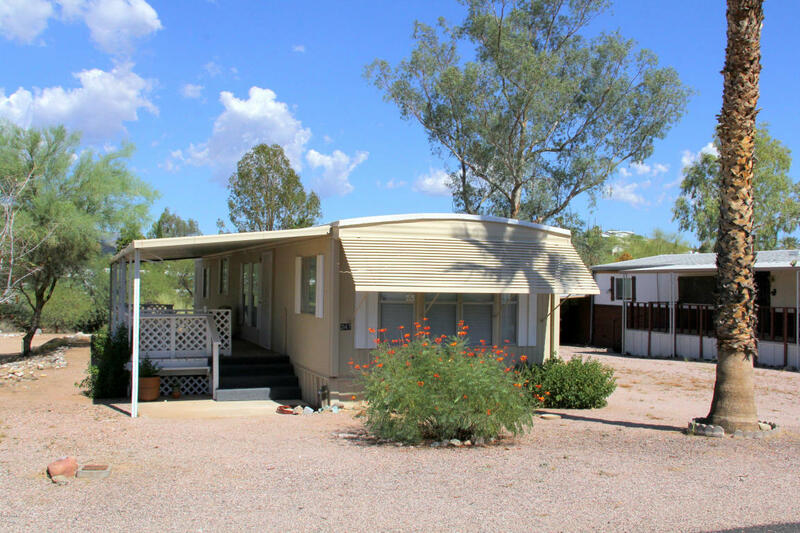 This cozy 2 bedroom/2 bathroom home is on a quiet street and is move in ready. All rooms recently painted with new flooring throughout the home. Both bathrooms have upgrades including new sinks and vanities . There is a covered parking space for your car and a large storage shed. Sit back on your covered deck and enjoy the mountain views or take a walk down the street to access hiking / biking trails and view local wildlife.